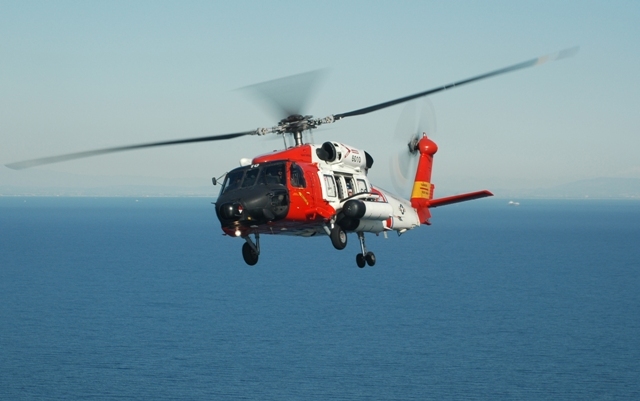 A 62-year-old man experienced stroke-like symptoms and was rescued via helicopter from a fishing vessel approximately 184 miles off the San Diego coastline, the Coast Guard said today. 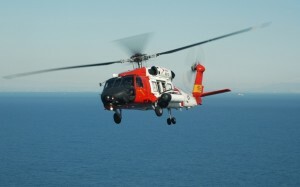 The fishing vessel Tribute radioed for help for the ailing fisherman at about 2:35 p.m. Saturday, according to the USCG. A Coast Guard helicopter crew hoisted the man from the boat and brought him ashore to Sector San Diego, where he was handed over to emergency medical personnel, Coast Guard officials said.